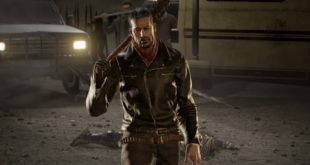 It’s been a while, but The Walking Dead’s Negan is finally almost here for Tekken 7. He’s joined by longtime Iron Fist combatant Julia. Getting ever more impressive is Tekken 7’s roster of combatants. 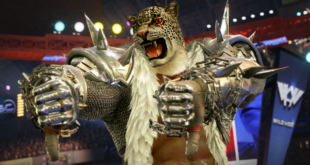 Tekken classic Armor King returns in the next round of DLC along with the bruiser Marduk. The second season pass for Bandai Namco’s Tekken 7 is here. NO, there’s no Negan yet, but we’ve got Anna and Lei Wulong back once again. 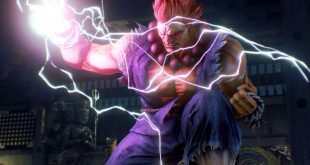 Already crossed over with Capcom’s Street Fighter universe, Bandai Namco’s just launched Tekken 7 is about to dive into Fatal Fury. 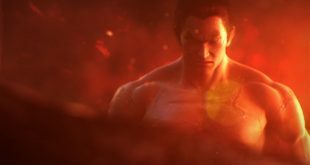 The last game in Tekken’s Mishima saga is here. Bandai Namco tried a lot with this one, and the result is a bit mixed (but more good than bad). The King of Iron Fist tournament finally returns for another round in Tekken 7. And this one is looking like the biggest entry yet. 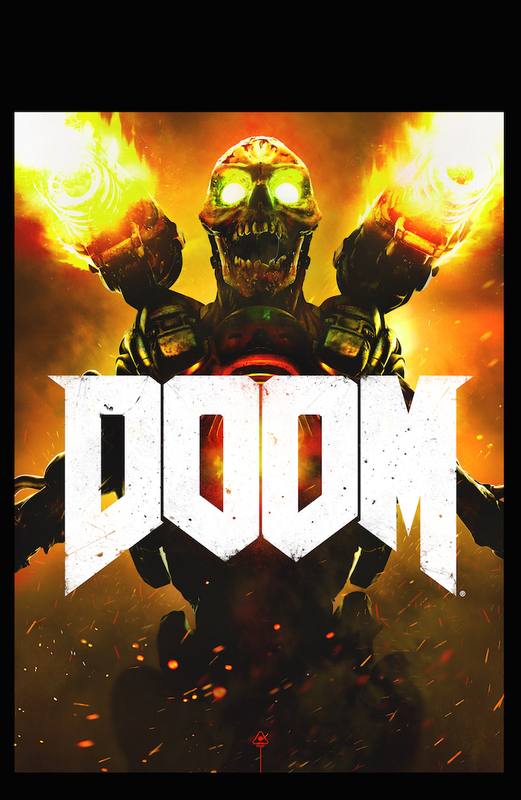 June isn’t the most traditionally busy month for new games. This year though, there are a few nice highlights. Bandai Namco’s Tekken 7 is almost here, so why not take a walk down memory lane with an 8bit look back. The master of Capoeira lands in the upcoming Tekken sequel. The King of Iron Fist tournament is back, with an early June launch confirmed for Tekken 7. We haven’t been keeping up on our Tekken 7 since E3, so here are a few screenshots for your perusal. Touring the US ahead of the official console release of the game, Tekken 7 is set to throw some hands at Wizadr World events through the rest of this year. 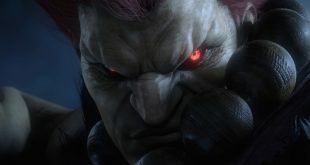 Street Fighter’s Akuma takes down Heihachi and goes head to head with Kazuya in this new war-torn trailer for Tekken 7. Today Brutal Gamer brings you a list of what some of our very own writers are looking forward to getting their hands on this year! Yeah, series villain Heihachi doesn’t have a whole lot of friends, and Tekken 7 just might be his last hurrah.